1. It’s like revisiting Harry Potter all over again. The Simon Snow parts are HEAVEN to all of us Potter lovers. I can’t wait to read Carry On when it comes out later this year! Levi is one of my favourite characters in YA fiction and just thinking about him makes me want to re-read the book again! 3. Cath is SO relatable! When I was reading Fangirl, it was almost as if I was reading about myself. I love Cath so much because she reminds me of myself so it means that I feel so much closer to the story. I have read Fangirl so many times and each time I discover something new about the plot, characters and meaning behind each scene. It’s why I love it so much! 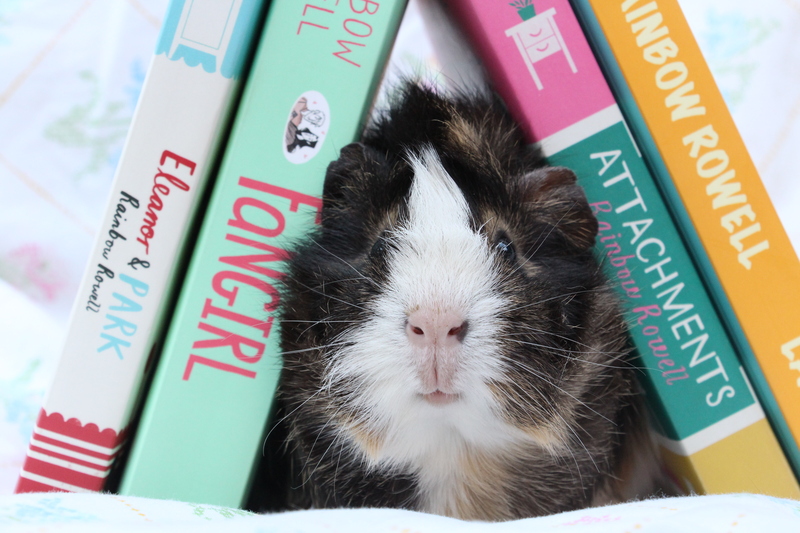 Do you agree that Fangirl is the best Rainbow Rowell book? Landline is out in paperback on 30th July from Orion Books. YES! I agree. I’m a massive Potterhead so being able to read anything about a similar world/a booknerd like me is so so great. Glad you picked Fangirl! p.s. Your guinea pig is ADORABLE! Laura Hartley recently posted…What’s Hot? is moving from Blogger to WordPress! It’s such a great book. Her depiction of anxiety and social anxiety in college was so spot on and refreshing. It almost brought me to tears – I don’t think I’d read anything like it before. YES! 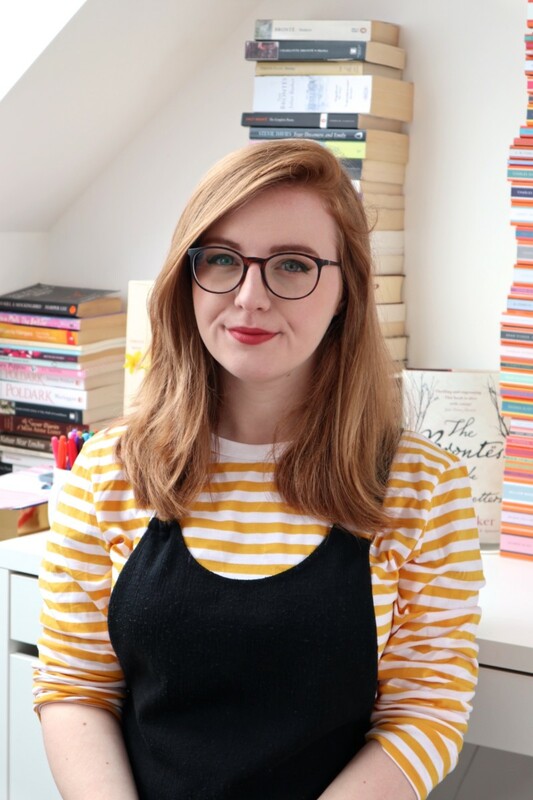 This post is right up my alley, especially since that Fangirl is not only my favourite Rainbow Rowell book but because it’s one of my favourite books period.